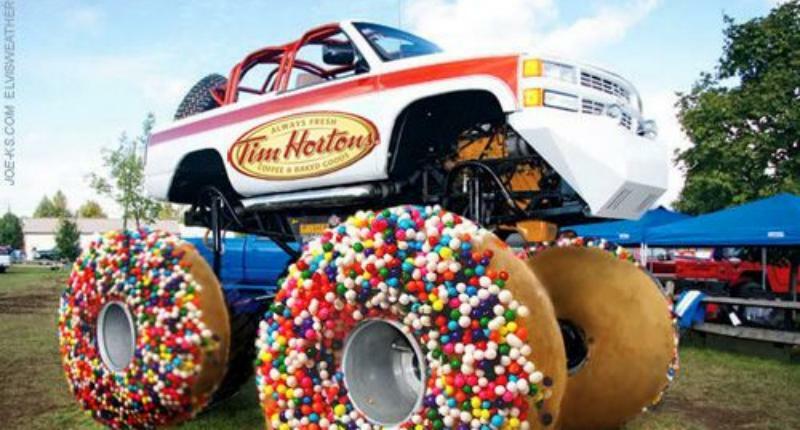 Rising from humble beginnings, the monster truck has become the main event where once it was third wheel to sports like motocross and mud bogging. 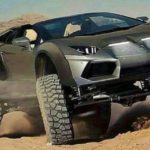 Modified pickup trucks and SUVs (usually suspension and tire size were the only difference between event-worthy vehicles and standard, though this of course has changed over time) race and perform stunts to show off their paint jobs, power, and to win prizes. 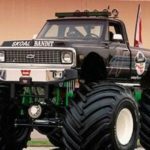 What began in the late 1970’s as a sort of sideshow exhibition became the main event thanks to the likes of TNT Motorsports and the USHRA (United States Hot Rod Association), as well as the people behind vehicles like “Bigfoot”, “King Kong”, and “Bear Foot”. 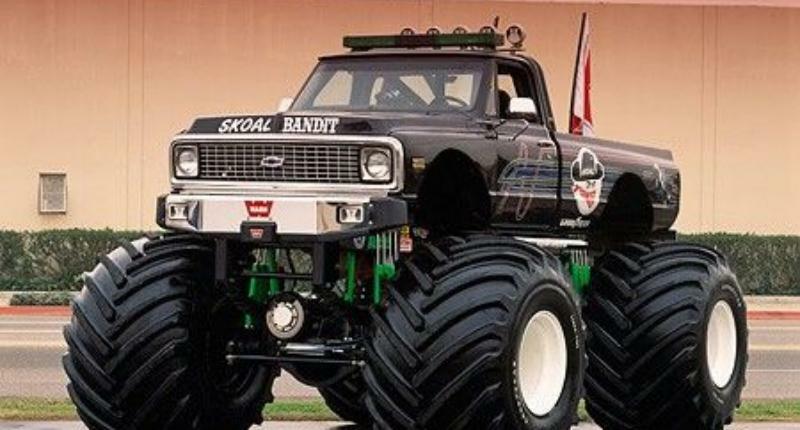 “Bigfoot” was allegedly the first monster truck to crush cars beneath its wheels, and when it upgraded to the now standard 66” tires, others followed, including King Krunch, Maddog, and Virginia Giant. 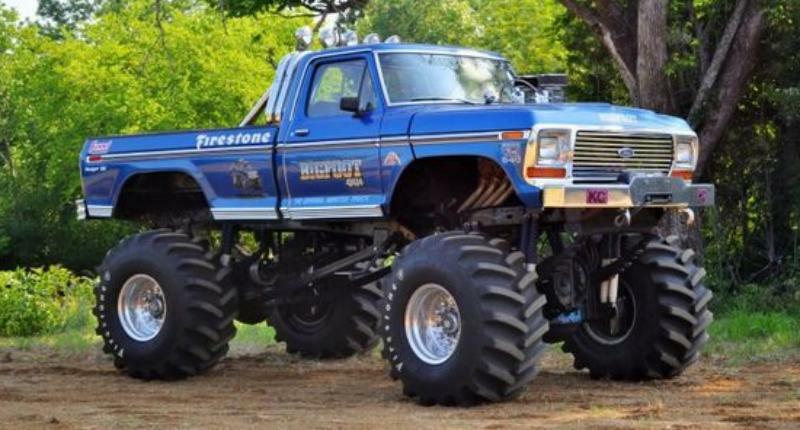 In 1985, TNT Motorsports and the USHRA began organizing drag races for monster trucks, which led to the heavy vehicles being redesigned to be lighter and even more powerful. 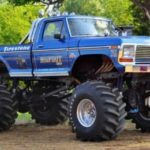 Of course, at some point, a set of regulations had to be handed down for consistency, which is when the Monster Truck Racing Association (MTRA) arrived, though it is limited in its reach to North America and Europe. 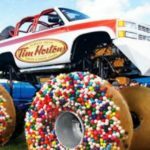 Though racing is the main event for monster trucks, the most popular, crowd-pleasing spectacle is the freestyle competition, where monster trucks do flips, wheelies, doughnuts, wheelstands, and aerial jumps, all while driving in their own pattern around the course. In 2017 freestyle officially became the last event of the competition, as it had become the biggest draw for fans. 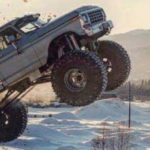 Over the years, the monster truck has undergone several iterations, from bigger tires to specially built chassis, fiberglass bodies, and modified large vehicle axles. 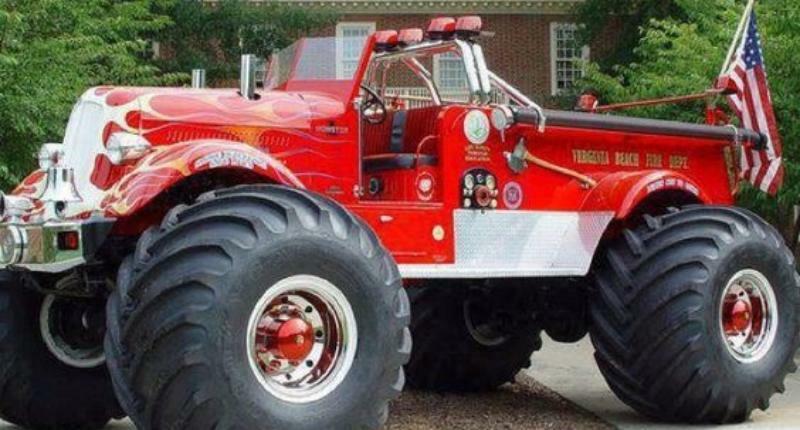 Engines are mounted on behind the driver, and run on methanol alcohol or corn-based fuel (some are even supercharged). 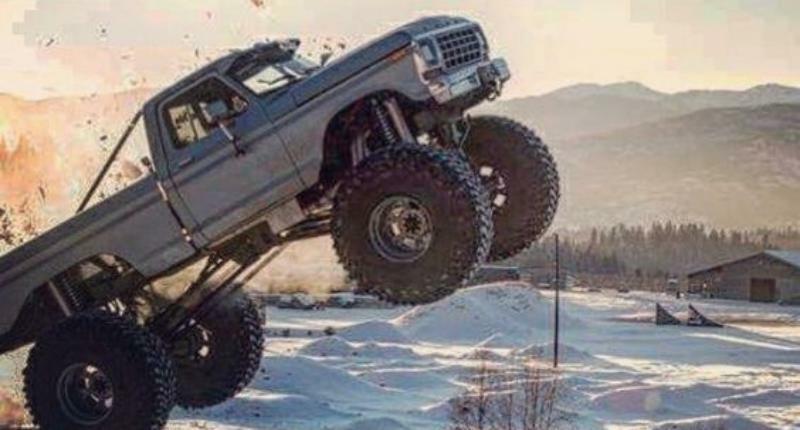 Whatever their build, all monster trucks are equipped with something unique to this group of vehicles: the RII (Remote Ignition Interrupt), which allows someone outside the vehicle to cut the power should it become uncontrollable, thereby rescuing the driver. Other safety features include center seating, restraining straps, and Lexan shields. 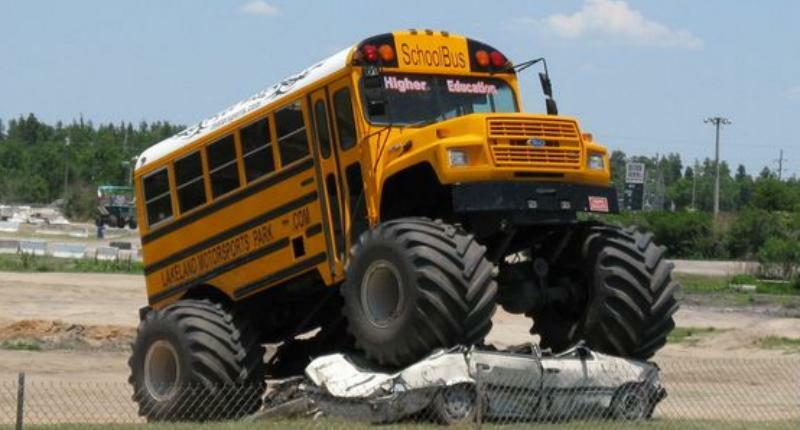 Further safety precautions are required to compete in a monster truck event. A driver must be wearing not only a helmet, but also a harness, restraints, and a firesuit. 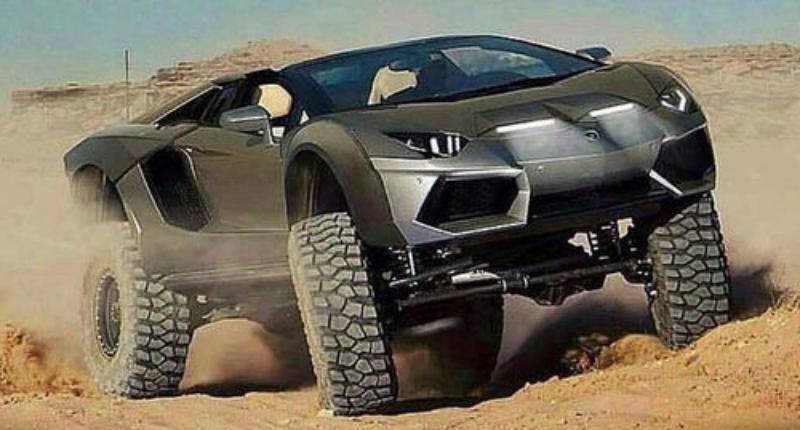 Once these rules are met, the driver can compete in many events, including Monster Jam (which tours in the US, Canada, and Europe), Major League of Monster Trucks, and the Monster X Tour. 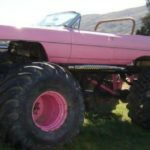 Monster trucks have also appeared in print, the truck created by Brad and Jen Campbell appearing in the Guinness Book of World Records for Longest Monster Truck, measuring in at 9.8 meters, or 32 feet. 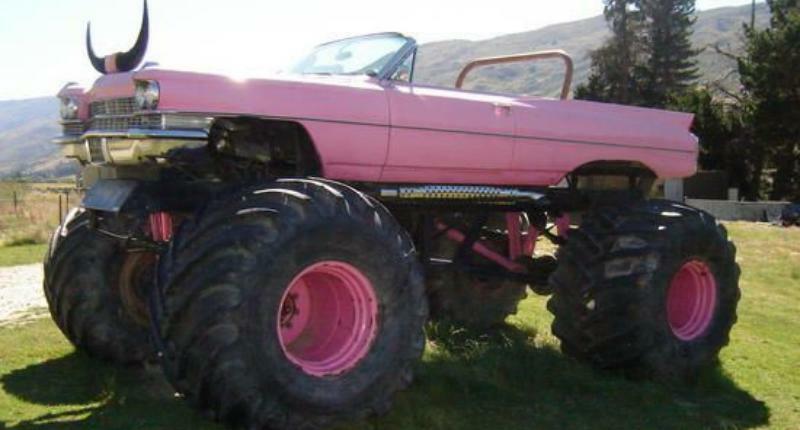 Despite its rather colorful claims to fame, the monster truck does have a higher purpose. 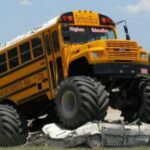 In 2017, victims stranded by Hurricane Harvey’s destruction were rescued by several monster trucks, which were the only vehicles capable of traversing the dangerous terrain. 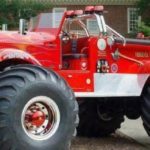 Whether you’re new to monster trucks or you’d like to relive the glory days, you can appreciate the impact they’ve made on American culture by visiting Indiana’s International Monster Truck Museum & Hall of Fame. You can scope it out online at Monster Museum.